Heather Murphy optimizes energy, dedication and commitment. She works with each individual client's wants and needs to fulfill the American dream of home ownership. Social media skills and marketing play a key role in assisting sellers and buyers to meet their demands quickly. Background includes 20 years in the hospitality industry which has made the transition to Real Estate a smooth road. Her customer care and appreciation skills are a notch above the rest. As a part of The Pattie Murray Team with Berkshire Hathaway Home Services/ KoenigRubloff Realty Group, Heather and the team bring you a combined total of 80+ years of experience. As a "Team Member" with the Pattie Murray Team through Berkshire Hathaway, you can count on hard work, knowledge and experience. 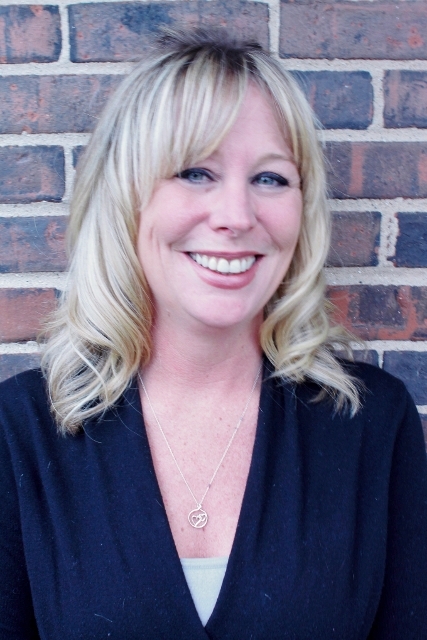 Heather will work individually and along together with the team to get the results you need. "Pattie Murray and her team are consistently ranked in the top three Realtor Groups of the Glen Ellyn market, as well as top producer in Koenig & Strey" (Glen Ellyn Patch).